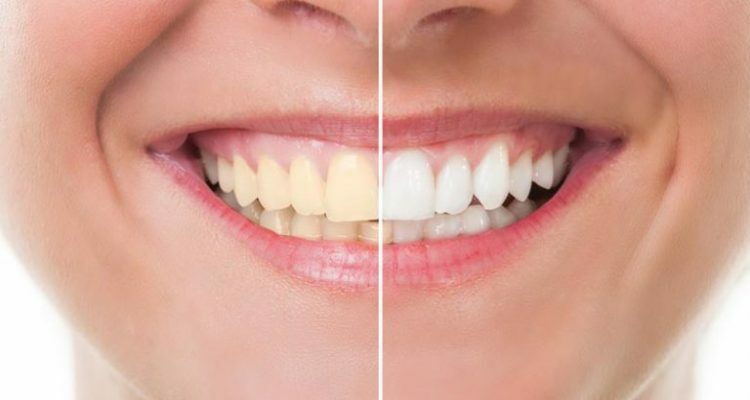 Do you have stained or discoloured teeth? Then perhaps you could benefit from teeth whitening. Teeth whitening treatment is a great way to get your teeth back to a beautiful colour. However, before you start any teeth whitening procedure, you need to be sure to consider a few things. The aim of this article is to provide some necessary facts about teeth whitening. The first thing you should know is that not everyone is eligible to have their teeth whitened. This is because your teeth and gums need to be in a healthy condition before you should go ahead with any treatment. This is because whitening treatment can potentially cause some more damage to your teeth. The only way to know if your teeth and gums are in a healthy enough state is to visit your dentist first. He or she will be able to assess the current state of your teeth and gums. 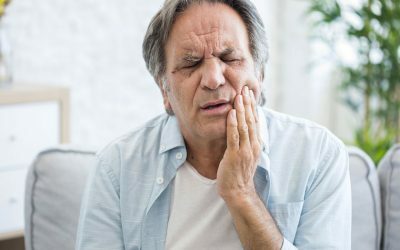 Essentially, your dentist will be looking at a number of factors, from the current enamel thickness, teeth sensitivity and any other condition which may affect treatment. Your dentist will also assess your current oral hygiene and oral habits to assess whether you will benefit from whitening. 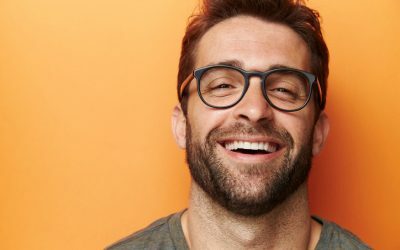 Sometimes teeth whitening is recommended for patients who are going to undergo other dental treatments, such as dental veneers. This is so that the veneers will match the current teeth. In terms of the results from the treatment, they vary due to the initial cause of discolouration. So, be sure to talk to you dentist about this first. But generally, people’s teeth get one or two shade lighter after treatment and most people are happy with very happy with the results. However, it is worth mentioning that some people see no improvement at all and this is usually due to why their teeth were discoloured in the first place. So really, the results are very individual and unfortunately it is impossible to predict the results beforehand. But it is important to be aware beforehand that you may see no improvement. It is also important to mention that once you have undergone whitening treatment, it is strongly recommended to avoid cigarettes. This is because they can cause discolouration and undo any of the whitening treatment that has just been applied. So be sure to consider this fact before you start treatment. It is also best to avoid certain food and drinks. Such items to avoid are tea, coffee, red wine and certain soft drinks. To avoid any discolouration after treatment, we also recommend regular professional teeth cleaning, and good oral hygiene habits. Such good oral hygiene is brushing your teeth with fluoride for two minutes twice a day, flossing, and drinking plenty of water. Teeth whitening is a very popular dental procedure and many people find that it improves their smile and confidence as a result. 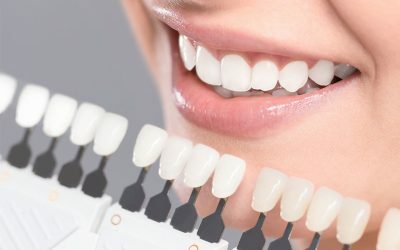 If you are interested in teeth whitening or want to talk to one of our dentists about possible treatment, contact us now and we would be happy to talk to you.